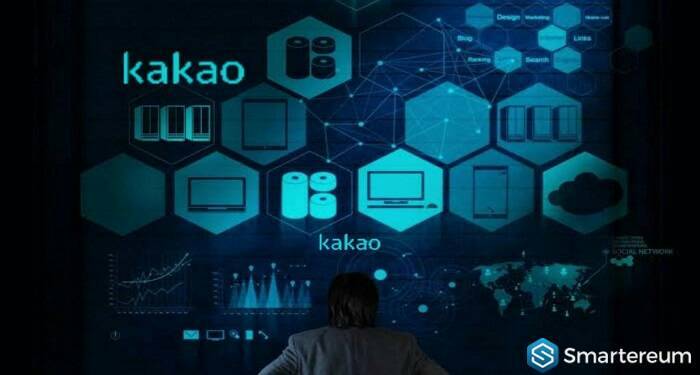 South Korean giants and owners of the popular messaging app Kakao Talk, Akamai are set to launch a subsidiary with a focus on developing blockchain applications. Though South Korea banned any blockchain-based fund-raising activity last year, this would be no barrier as Akamai have decided to launch it in another country, which could either be in Singapore and Hong Kong. Kakao is not only thinking about launching a Blockchain subsidiary, but also an Initial Coin Offering (ICO) through which they will launch of their own cryptocurrency, ‘Kakao Coin’. This was revealed by the Huffington Post Korea on Monday. Apparently, the business plan for the blockchain subsidiary will be presented on March 20th, according to the report. With the growing popularity of Blockchain technology, several big tech giants, like IBM have been weighing their options and putting steps in place to slowly adopt this technology to more efficiently and decrease the risk of fraud. Most of these companies which are technology companies are adopting blockchain to have access to easy storage and sharing of information between parties, a feature blockchain has revolutionized.